On a recent service call in Venice we came across a CUSTOMER that was having issues with the water consumption of their irrigation system. After a full evaluation of the sprinkler system we determined that they were using 6,321 gallons of water per cycle (25,284 gal. per month). 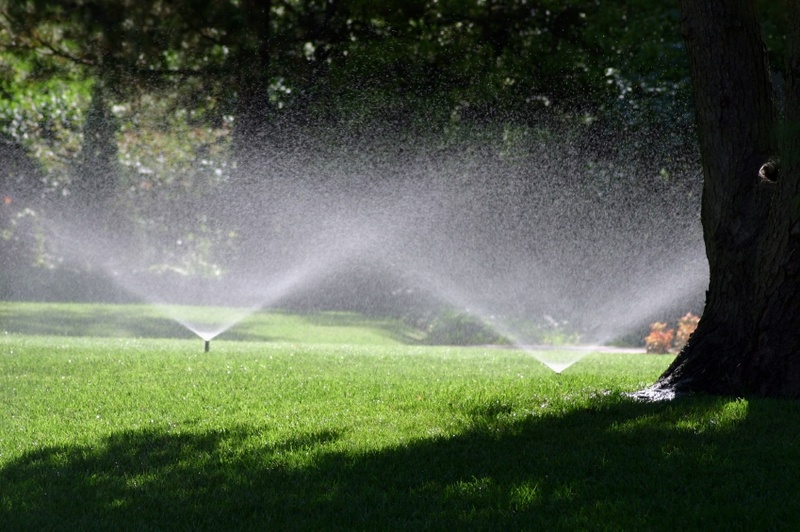 By changing some nozzles and relocating a few sprinkler heads we were able save 2,085 gallons per cycle (8,340 gal. per month). That’s a 33% savings in water which equals a 33% reduction to the water bill! The CUSTOMER also chose to go with a “smart timer” that automatically adjusts run times based on local weather. 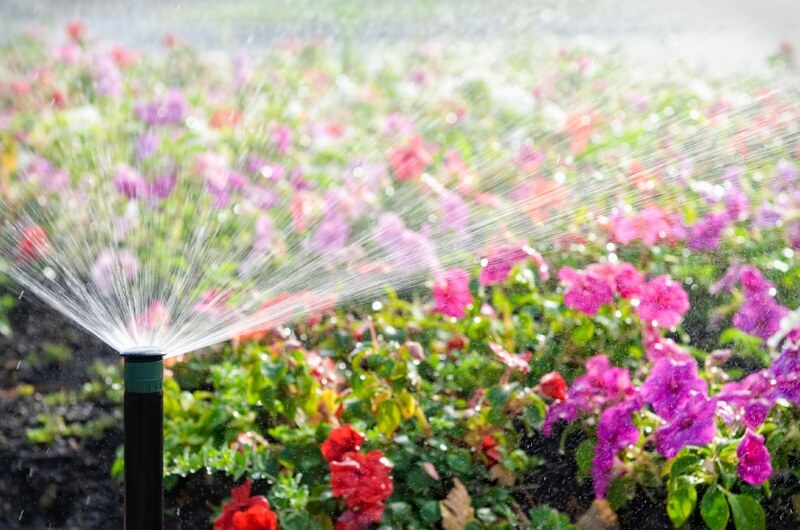 With this addition, the CUSTOMER should see an additional 15-30% savings in water. 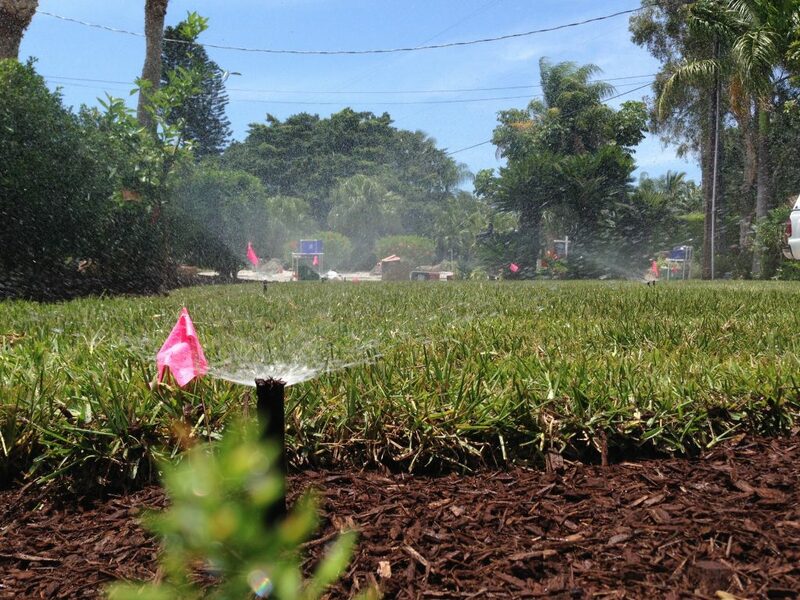 If these kinds of savings interest you, please call 941.587.2027 to set up an evaluation of your irrigation system. We are here to help!